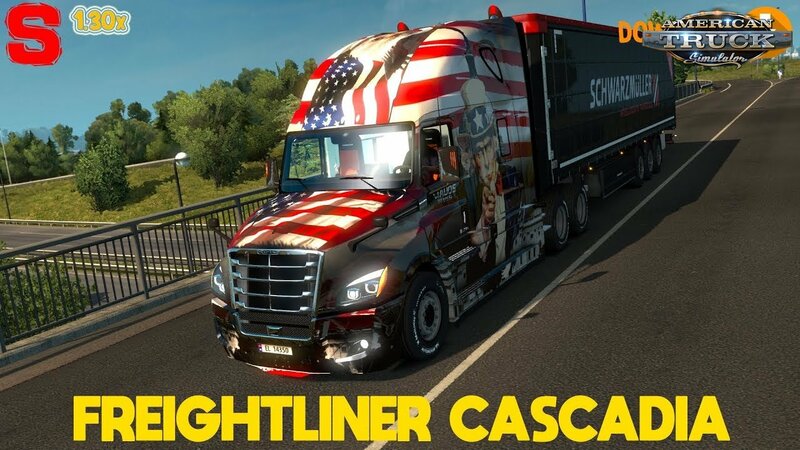 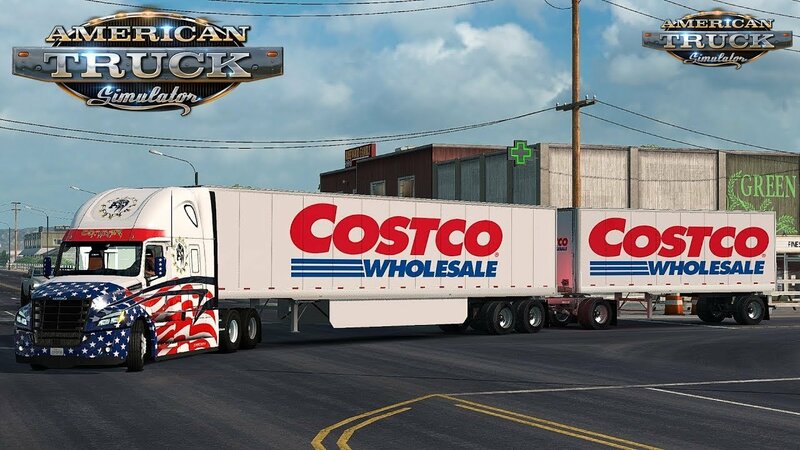 Freightliner Cascadia 2018 v4.5.1 by Felipe Conbar (1.30.x) for American Truck Simulator game. 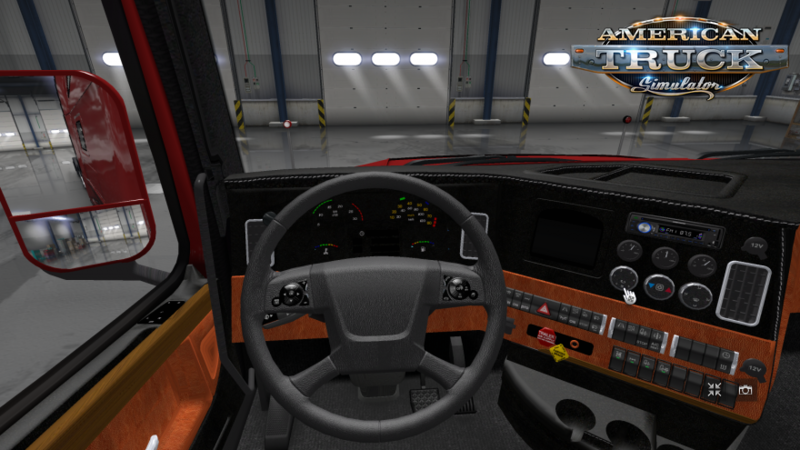 - Removed the artifact the appearance of a purple-pink metal for all trucks?! 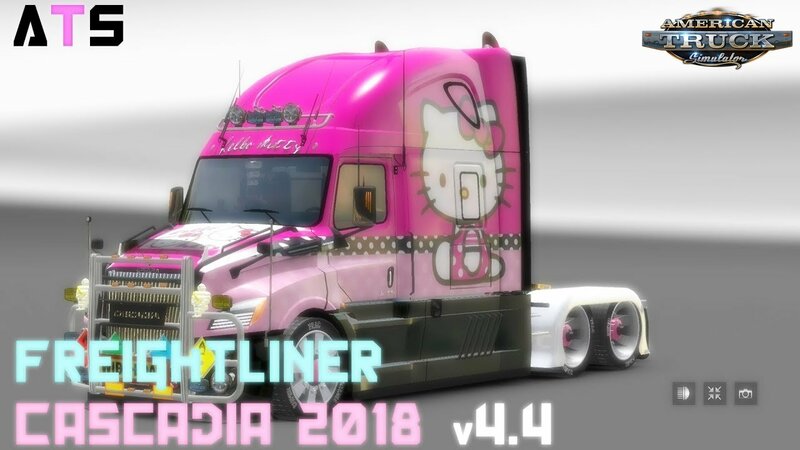 - People is the last, final release of this mod!